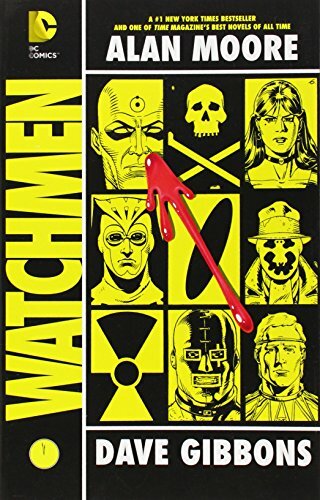 As a comics writer, Moore is notable for being one of the first writers to apply literary and formalist sensibilities to the mainstream of the medium. 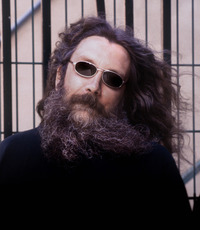 As well as including challenging subject matter and adult themes, he brings a wide range of influences to his work, from the literaryâ€“authors such as William S. Burroughs, Thomas Pynchon, Robert Anton Wilson and Iain Sinclair; New Wave science fiction writers such as Michael Moorcock; horror writers such as Clive Barker; to the cinematicâ€“filmmakers such as Nicolas Roeg. Influences within comics include Will Eisner, Harvey Kurtzman, Jack Kirby and Bryan Talbot. 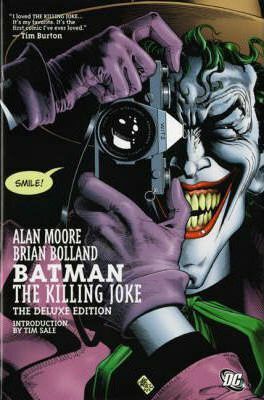 One of the most controversial tales from Batmanâ€™s career returns as a deluxe hardback edition! 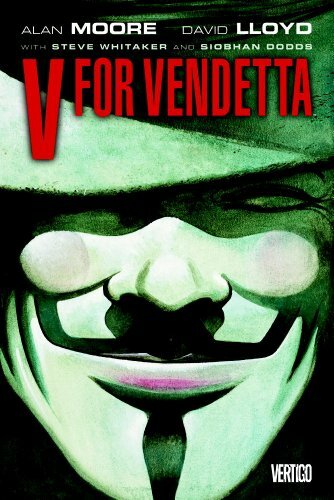 When the Joker commits an unspeakable crime, Batman must use all his skill to outwit the crazed criminal. But in the end, how different are the Dark Knight and his quarry? 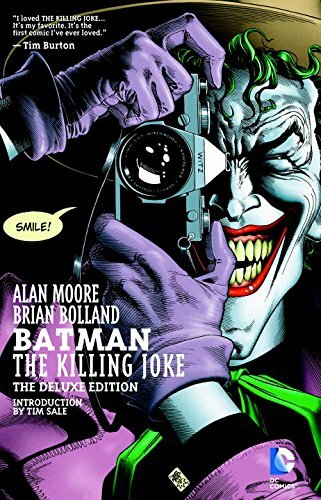 Legendary writer Alan Moore and artist Brian Bolland present this all-time classic story, digitally recoloured and featuring a bonus black and white story by Bolland.